Mount Sinai Doctors Long Island Heart is the premier cardiology practice on Long Island, providing cutting-edge cardiac care that is personalized to the needs of our patients. With four locations conveniently serving Nassau, Queens, and the surrounding areas, we are committed to providing superb cardiac services, with the ultimate goal of eradicating heart disease and stroke on Long Island. Dedicated to providing every cardiac patient with technologically advanced, compassionate and personal care, our visionary medical director Steven Shayani, M.D. founded the practice as Long Island Heart Associates in 1994. Since then, our physicians have been actively involved in many research protocols, to bring the latest advances in cardiology to the Long Island community. In 2016 we joined the Mount Sinai Health System to bring you the innovative treatments and advanced care of this world-renowned organization. Our patients benefit from local care in our offices close to home, while having access to the leading edge treatments and research of the entire Mount Sinai Health System. Patients who need advanced care or present complex cases can be referred to other parts of the Health System, such as The Mount Sinai Hospital in Manhattan. We are also affiliated with several other major hospitals, including Saint Francis Hospital, Northwell Health, and Winthrop Hospitals. If you are experiencing chest pain or symptoms associated with heart attacks, our team of specialists recommend you dial 911 or go to the nearest emergency room immediately. Symptoms may include pain or pressure in the chest, shortness of breath, nausea or vomiting, sweating, clammy skin, dizziness, fainting, palpitations, irregular pulse or unexplained weakness. 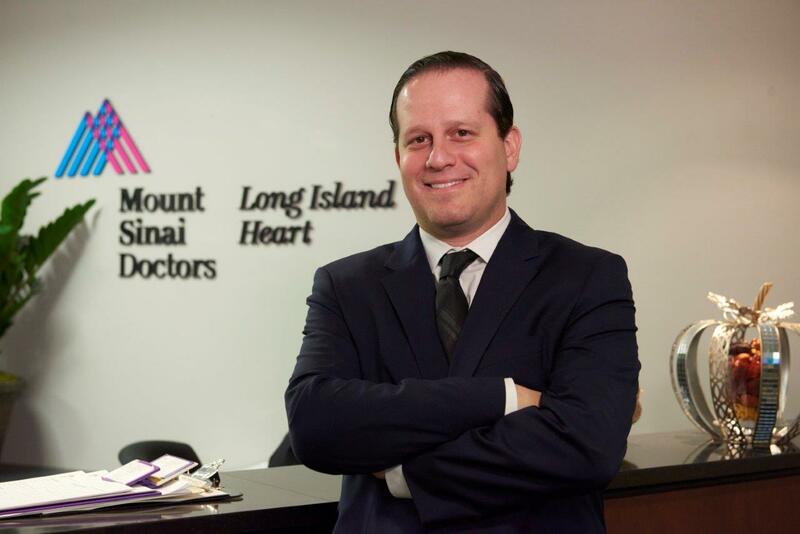 Led by medical director Steven Shayani, M.D., Mount Sinai Doctors Long Island Heart is home to some of the most elite heart specialists in the field. Our multidisciplinary team includes physicians who are board certified in cardiovascular diseases, echocardiology, nuclear cardiology, interventional cardiology, electrophysiology, and CT Angiography. They have been recognized as distinguished fellows of the American College of Cardiology. We collaborate across specialties and with referring physicians to provide seamless and comprehensive care to our patients. Understanding the importance of prevention and early diagnosis, Mount Sinai Doctors Long Island Heart physicians utilize cutting edge, state-of-the-art equipment in order to detect the most time-sensitive and challenging cardiac conditions. Our GE Lightspeed VCT Scanner enables our staff to perform non-invasive tests, including CT angiography and calcium scoring. Our fully equipped nuclear lab was one of the first on the East Coast to receive accreditation from the Intersocietal Commission for the Accreditation of Nuclear Medicine Laboratories. 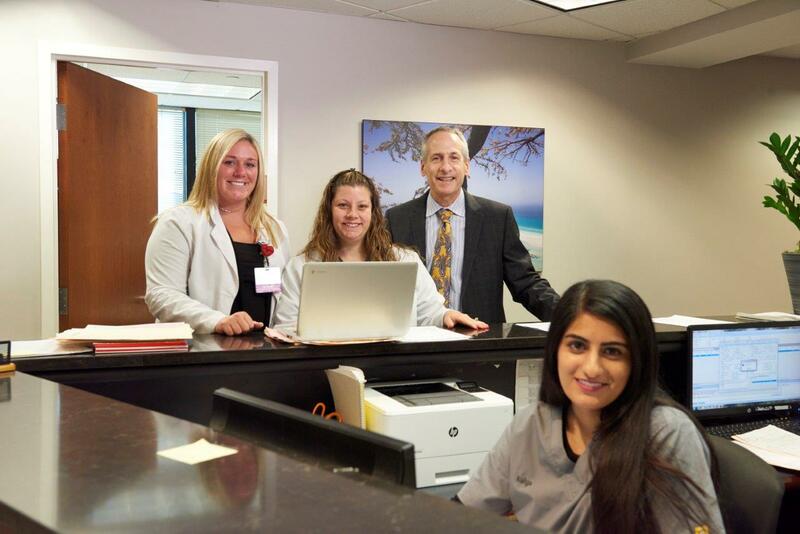 Recognizing that convenient care is essential to maintaining optimal health, Mount Sinai Doctors Long Island Heart is pleased to care for patients at four locations – Mineola, Manhasset, Hewlett and Kew Gardens. Our team of experts understands the need for compassionate care while being on the forefront of medical advancement and technology.